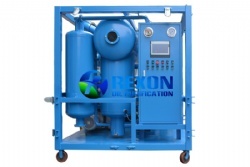 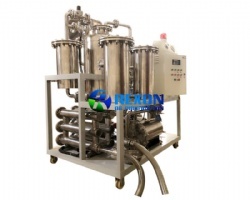 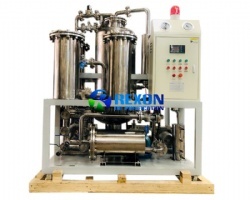 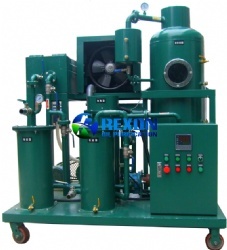 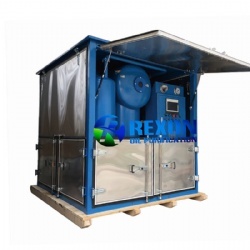 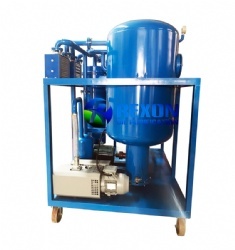 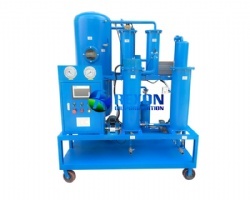 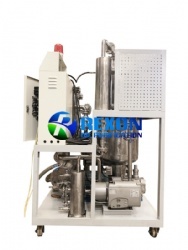 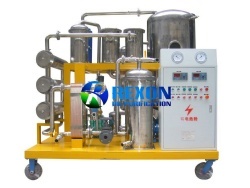 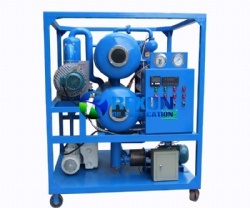 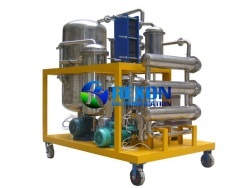 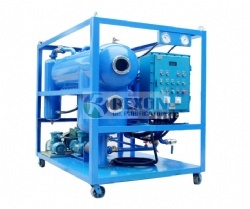 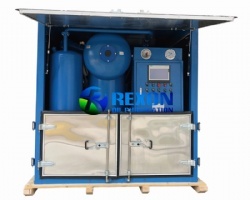 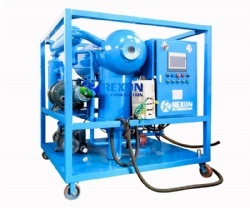 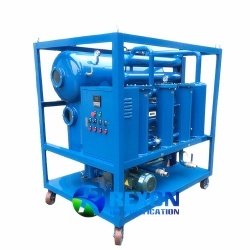 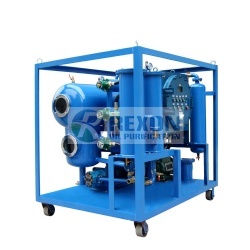 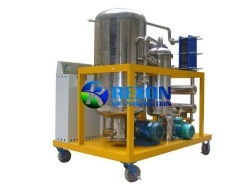 Rexon Cooking Oil Filtration Machine is especially designed and used for contaminated edible cooking oil purification and filtration or semi-finished cooking oil filtering. 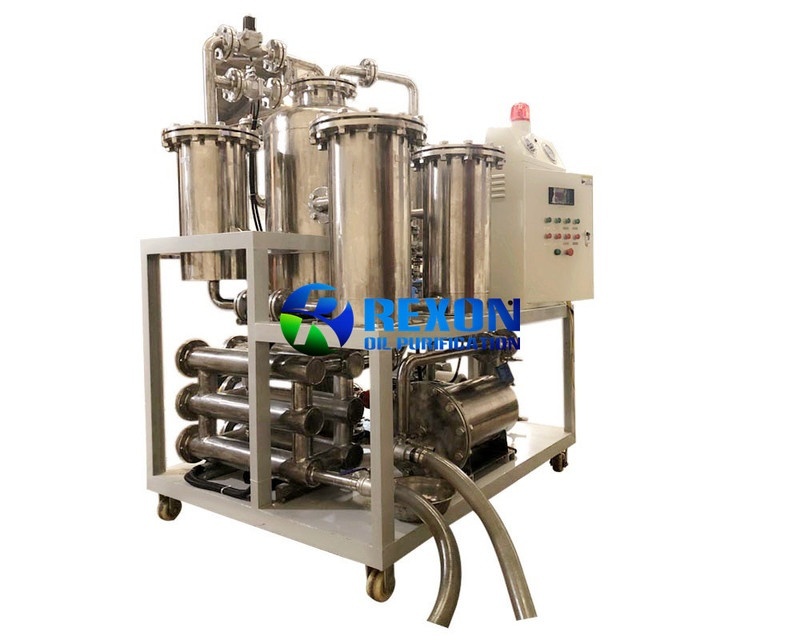 It can rapidly remove water, gases and particulates from cooking oil, vegetable oils, palm oil, rapeseed oil, sunflower seed oil, olive oil, peanut oil coconut oil, etc. 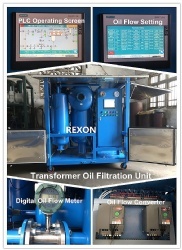 According to cooking oil nature, the used cooking oil/vegetable oil includes high water, more acid matter, much impurities and offensive odor. 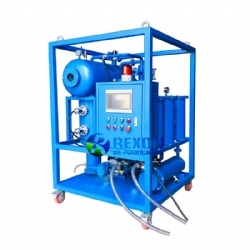 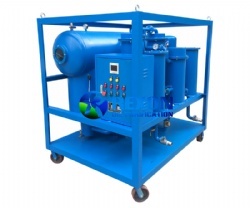 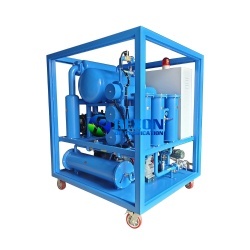 So this machine adopts Plate Pressure system which can separate the sundry matters and water from the oil quickly in advance, and break the oil emulsification effectively before vacuum dehydrating and filtering oil.